The success of the outsourcing trade has made a few of its jargons household names. As a result, everyone now knows customer support, and the style outsourcing firms practice to bring the best service to their consumers. Despite its growth and fame, many are still unaware of what outbound and inbound customer service firms give and do to keep their rapport with clients intact. 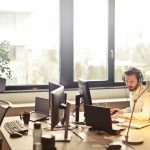 Thus, if you’re a business owner who needs a third-party service provider, you must know how virtual assistants and call center agents do their work. 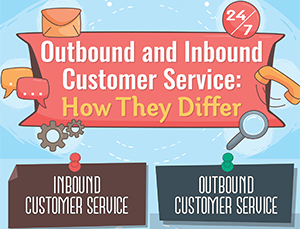 Here are the differences between inbound and outbound customer service. 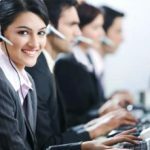 This approach points to a service where call center agents receive calls from clients for different reasons. In particular, possible reasons may include query on or problem with product(s)/service(s), concern on payment, filing of grievance(s), requesting of product details, and worry with purchase. 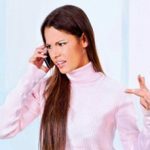 Outbound customer service is the exact opposite of inbound because calls come from the agents. Their contacts may include leads; people who can help reach more prospects; and other consumers. Further, each has different goals. Outbound service aims to boost a firm’s marketing campaigns, rather than attend to customer’s concerns. 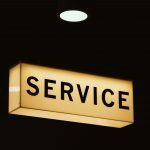 While both services center on customer contentment and vow to serve contacts on the other end of the line, these two are downright different. Likewise, the methods they use end on opposing sides. Many believe inbound service shows the true heart of the task. In the same way, it helps solve problems with the agent’s product knowledge and technical skills. In contrast, outbound service is plain cold calling where the communication (learned spiel) isn’t welcome and seems annoying most of the time. After learning how outbound differs from inbound customer service, you can now plan better ways to advance your business. Hence, if you’ve built a great customer base, and you can’t serve or attend to your clients well, hiring a virtual assistant (VA) can be your best choice. Yes, a VA can help you meet your business goals if you’re too busy, or you can’t do the work on your own. FilWeb Asia offers inbound service with a skilled virtual assistant to do the work for you. Why not discuss your needs with us!